Regents School of Oxford offers a variety of sports including lacrosse, cross country and basketball. Photo courtesy of RSO. With a growing student body, Regents School of Oxford (RSO) has now added another accreditation to its repertoire. The “gospel-centered, classically driven school” is currently accredited by the Association of Classical Christian Schools (ACCS) but has now added dual accreditation by AdvancED—the accreditation the Oxford School District holds—and the Mississippi High School Athletic Association (MHSAA). The AdvancED accreditation process began earlier this spring when a team from AdvancED made the accreditation assessment based on observations and interviews, according to Tracy Knox, RSO’s athletic director. The accreditation team spent an entire week at the school conducting interviews with teachers, the administration and the school board, said Jill Bell, the school’s communications and marketing director. “It is not an easy process,” Bell said. The final approval from the accreditation team was granted this summer, which now allows the school to join with MHSAA, Knox said. Athletically, this allowed for RSO to join the MHSAA, which allows the private school to compete against teams such as Oxford, Lafayette and Water Valley. Although this now allows play time against a more diverse group of schools, it also opens the door for students to build relationships with new friends and their faith, Knox said. 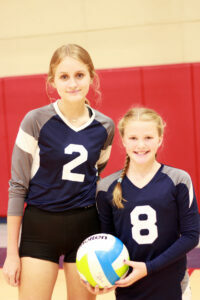 Regents has both varsity and junior varsity volleyball team. Photo courtesy of RSO. From books to theatre, Regents strives to better their students through multiple areas of learning including athletics, according to Bell. Athletics is Knox’s way of adding her touch to the development of the school’s students, she said. Knox said the new coach interview process includes not only an application, but also requires the applicant to describe their faith. This allows Knox an insurance that the coach will also be adding faith to the sports team, she said. 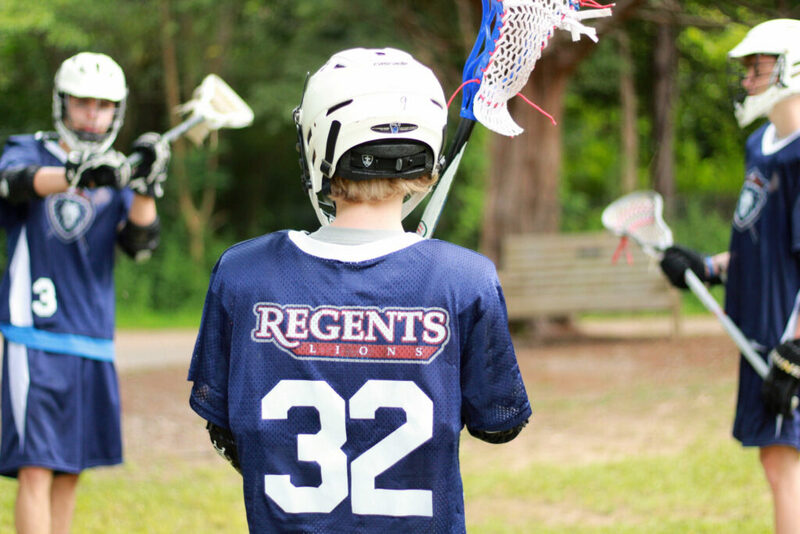 Although RSO cannot participate in a full schedule against teams in their division—division 2, class 1A—until the 2019-2020 season, Regents is still allowed to play teams who have open availability and tournaments. The Regents Lions will have their first taste of the Oxford Chargers when they compete in the middle school’s girls volleyball team tournament later this fall.